Commissioned into the Maratha Light Infantry in December 1957, the General Officer commanded two battalions of the Regiment, a mechanised brigade group and a Mechanised Division. Served in operational assignments including counter-insurgency operations and in the 1965 and 1971 wars on the sub-continent. A graduate of the Australian Staff College (1968), he was with a training team in Iraq (1977-79), was on the faculty of the Defence Services Staff College (1980-81), and served as Military Adviser at the High Commission of India in London (1984-87). 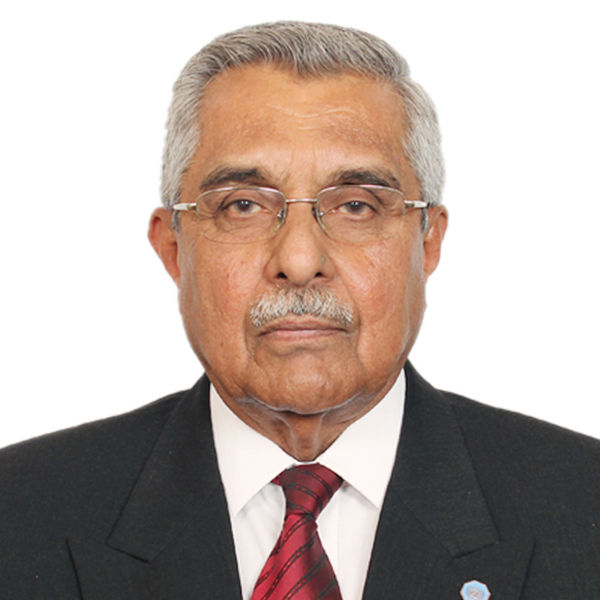 As Director General of Military Operations (1991), he led two defence delegations for discussions with Pakistan. Appointed the first Force Commander and Head of the United Nations forces in the former Yugoslavia, he set up and ran the mission from 3rd March 1992 to 2nd March 1993. He retired as the Deputy Chief of the Army Staff on 31 August 1994. Is a recipient of the Vir Chakra for bravery in battle, and the Ati Vishist Seva Medal and Param Vishist Seva Medal for distinguished service. Was Director of the United Service Institution of India from 1st July 1996 to 31st December 2008. Was Adviser to the Government of Sri Lanka on certain aspets of the peace process in 2002/03. Was conferred the Padma Bhushan by the President of India on the occasion of Republic Day 2009 for his contributions to National Security Affairs. Appointed as a member of the Advisory Board to the United Nations Institute for Training and Research (UNITAR) Peacekeeping Training Programme (PTP) from 01 September 2009 to 30 September 2012. 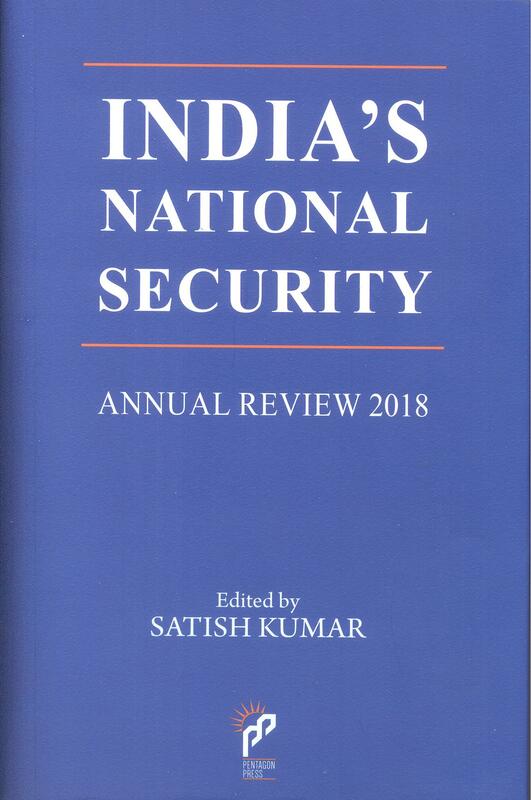 A life member of the Institute for Defence Studies and Analyses, New Delhi, he has since February 2011, joined the Institute as a ‘Distinguished Fellow’.